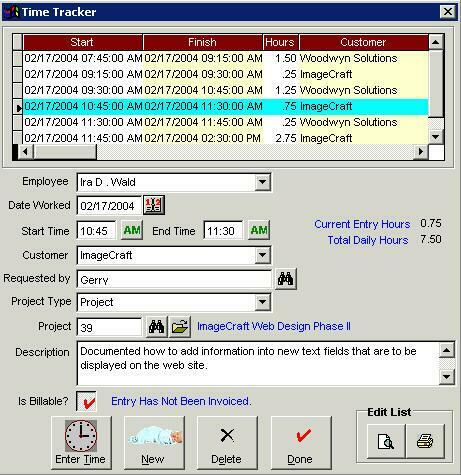 Spend your time better by letting custom software take the hassle and error out of everyday activities. The sky's the limit. Get everything from efficient invoicing and automatic data collection to database design & maintenance, and more. Custom software gives you unlimited capabilities to optimize how you want to do business. 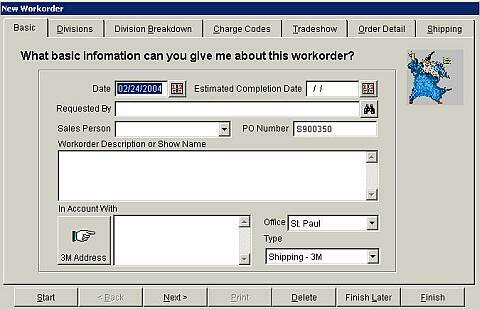 The following are sample custom forms. Click on each sample to view a larger example.